For the next three weeks, beginning Thursday, February 9, Ruthie Gray, Keri Snyder, and I will share what God has taught us regarding balance in each of our parenting stages. Read the first post here. Sign up here join us for this important series – we can’t wait to share our discoveries with you! 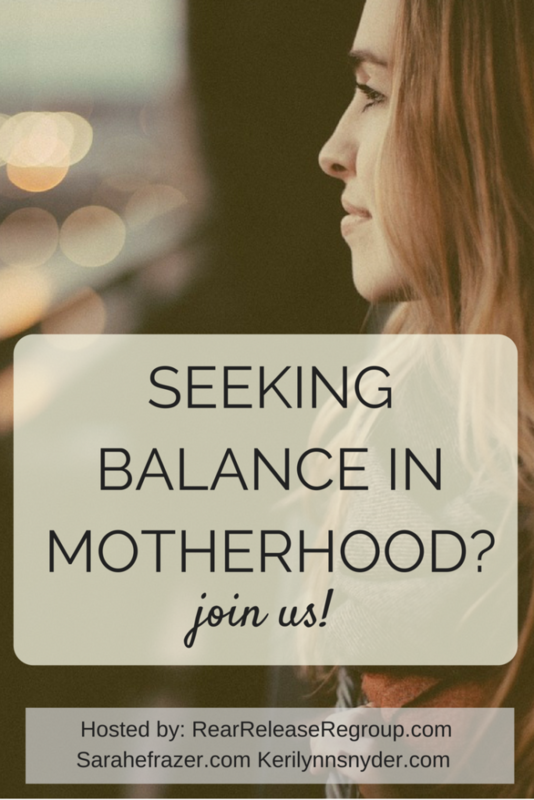 We’re praying that God teaches you exactly what He wants about His perspective on balance in motherhood. 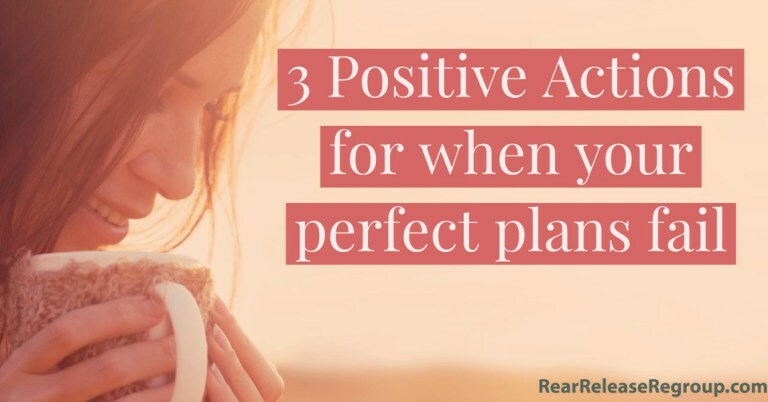 And now, for this week’s featured guest post by Ruthie from Rear Release Regroup! Only God wasn’t…..Read more here.